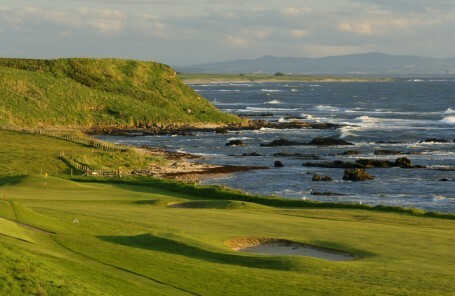 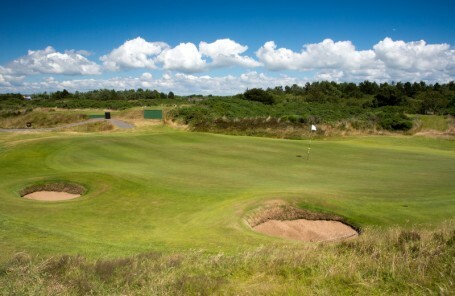 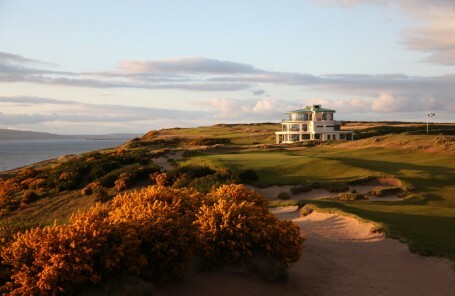 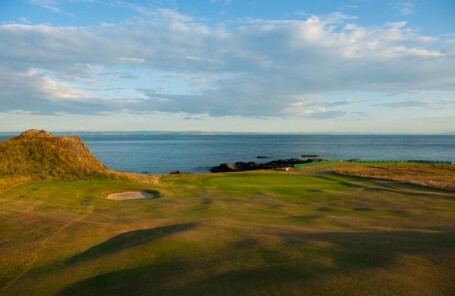 Archerfield is on coastal land that has hosted golf for over 100 years. 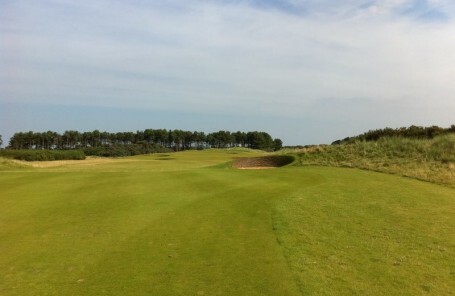 DJ Russell created the 18 holes of the Dirleton Links. 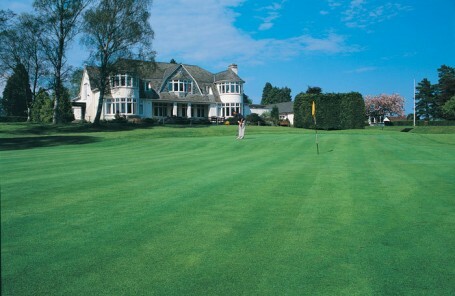 Right in the middle of Perthshire’s countryside, Blairgowrie had some prestigious architects, with both Dr Alistair Mackenzie and James Braid involved. 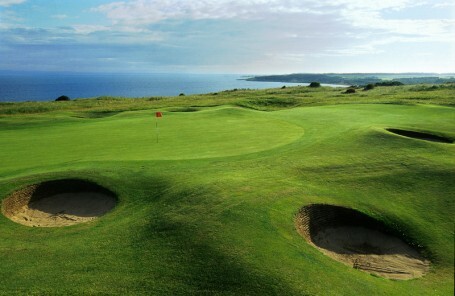 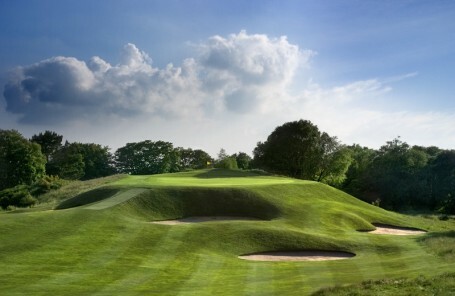 Each hole has unique characteristics, giving a superb challenge for golfers of all abilities, with a memorable finale on the final four holes. 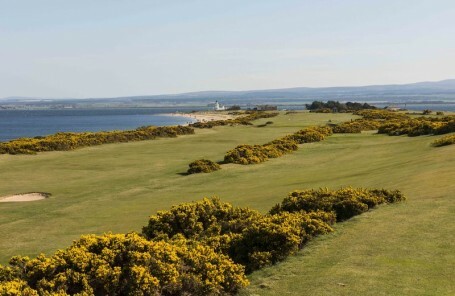 Founded in 1891 and later redesigned by James Braid, Brora is a fair and challenging test of a true traditional links course, where scenic views can be enjoyed from many points along the course. 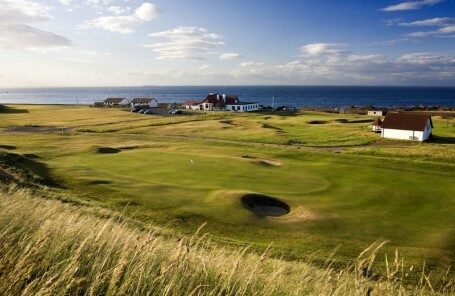 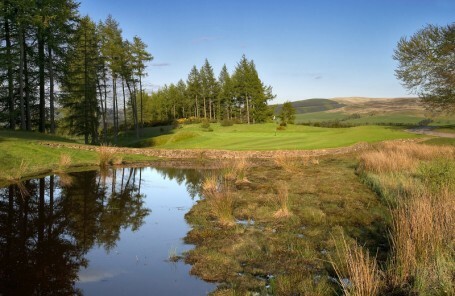 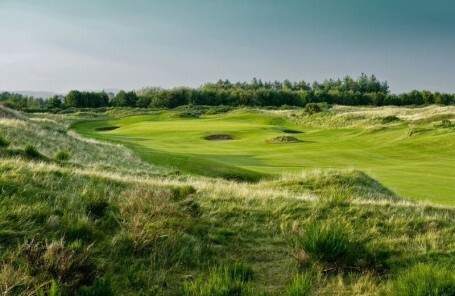 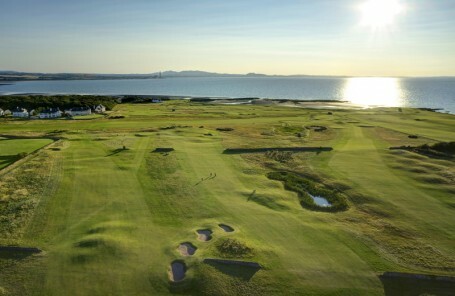 Located 23 miles north of Aberdeen, the fact that many golfers will make a significant detour to accommodate this enthralling links is all the recommendation that this course requires. 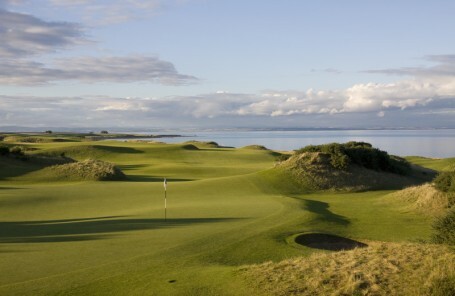 One of the most beautiful settings for a round of golf. 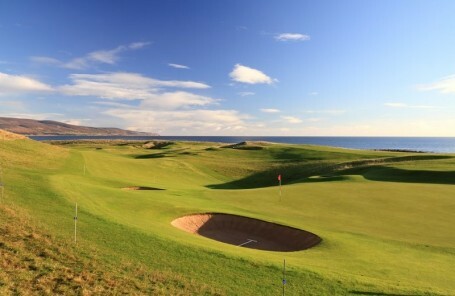 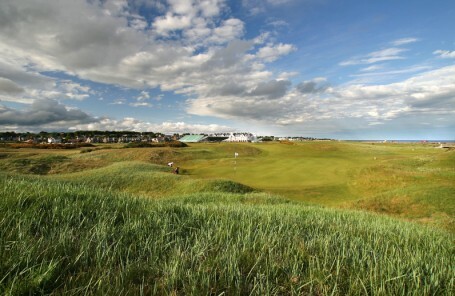 Recognised as one of the finest additions to links golf in Scotland in the past few years, the links at Dundonald looks as though it’s been there for years. 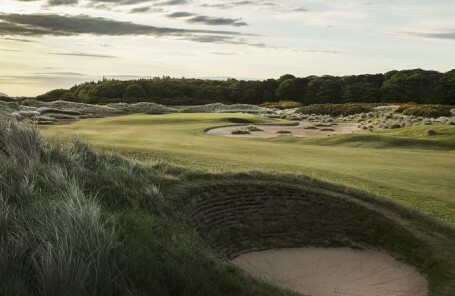 Designed by Kyle Phillips of Kingsbarns fame, the course features undulating, well-protected greens, and a burn, meandering through the course and adding to the challenge. 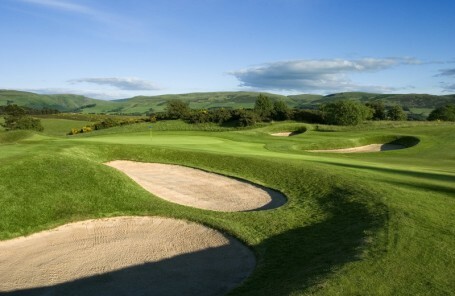 Also designed in the same year as the King’s course, 1919, the Queen’s course is the second course at Gleneagles and is known for its stunning beauty. 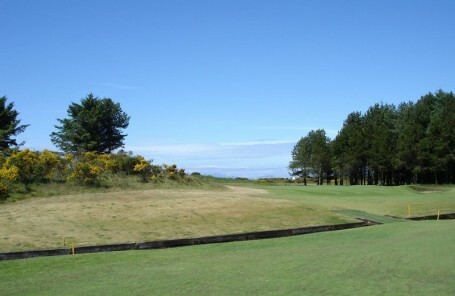 Another James Braid design, this course runs short through incredibly varied terrain, making it an amazing course to play.